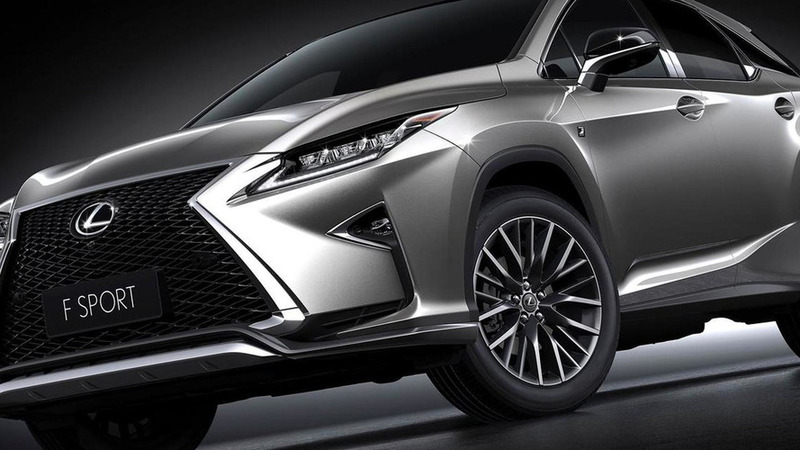 It's the longer Lexus RX we've been waiting for. 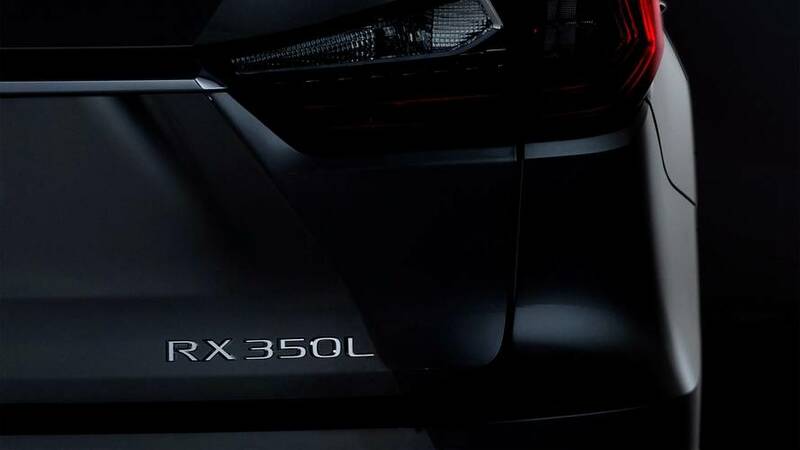 Lexus is showcasing these days at Auto Shanghai in China the RX 200t in F SPORT guise. 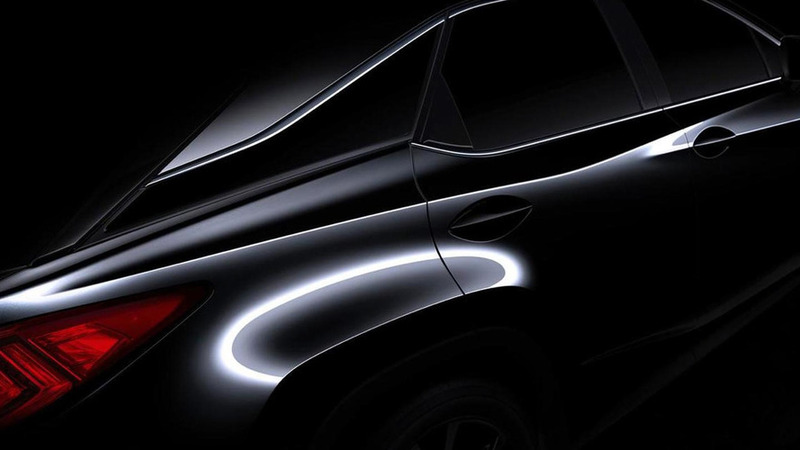 Lexus has published a teaser image with the "all-new" 2016 RX scheduled to premiere on April 1 at the New York Auto Show.